With licensed professional cosmetologists in high demand these days, it’s important to get the classroom and hands-on training you need to compete in the real world. No matter what your creative direction is, allow Long Island Beauty School to help you build a solid foundation for the beginning of your new career. We’re proud to say our graduates have been recognized by industry professionals for more than 65 years. When exploring a new career in the beauty industry, you may feel like there’s not enough time in the day. However, we offer several day and evening programs, both part and full time, that will work seamlessly with your busy schedule. 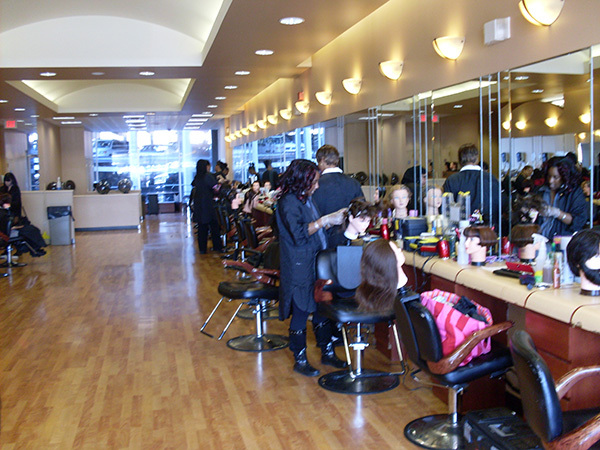 We can get you started on the path to an enlightening career in the exciting world of beauty and cosmetology. All you need is the right program to propel you to new heights. Let us help you achieve that through informative coursework and in-salon experiences led by teachers who are passionate about their craft. 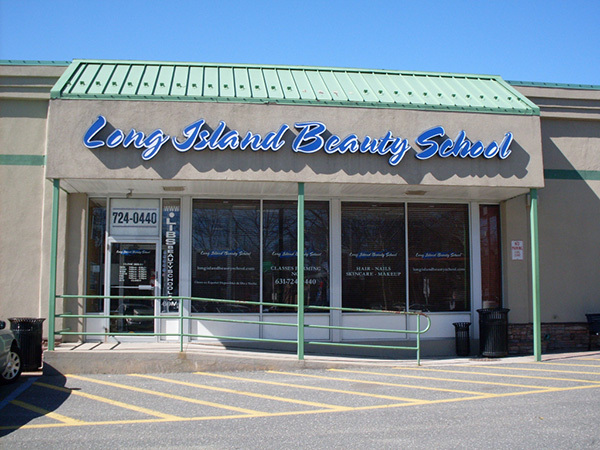 Get creativity and career direction with Long Island Beauty Schools by calling us today.